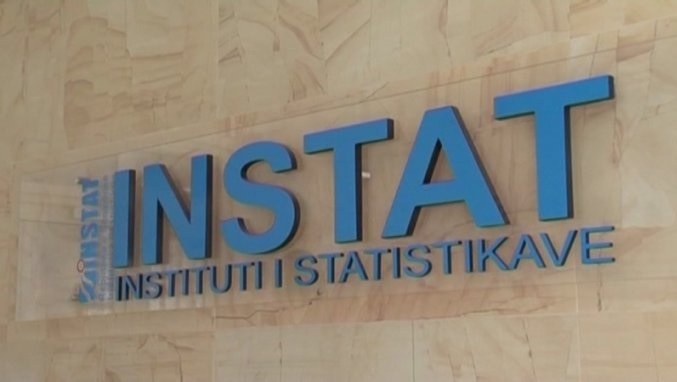 The Statistics Institute of Albania reported that exports fell by 0.3 percent in June, compared to the same period of a year ago and by 7.1 percent, as compared to May this year. According to this institute, this decline in exports this month was mainly influenced by these groups: Minerals, fuels, electricity by -11.4 percentage points. This decline is also influenced by the fact that the oil producer Bankers Petroleum, one of the largest exporters, is selling a significant oil share in Albania. Meanwhile, imports of goods in June 2017 increased by 8.4 percent, compared to the previous year and by 1.3 percent, compared to May. The growth of imports this month was mainly affected by: building materials and metals by +3.7 percentage points, food, beverages and tobacco by +2.4 percentage points. The June trade deficit is increased by 15.1 percent, compared with June 2016 and by 7.9 percent in comparison with May.